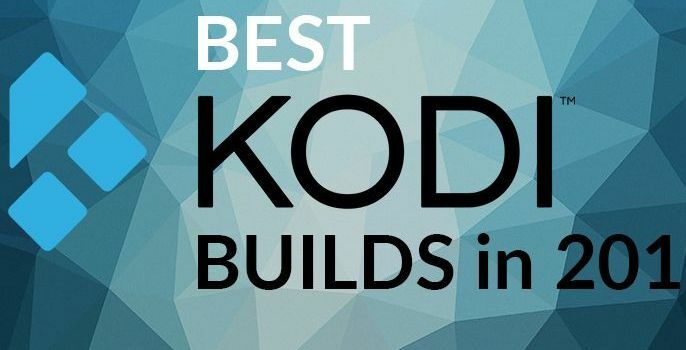 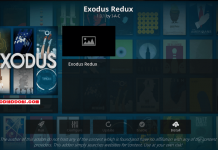 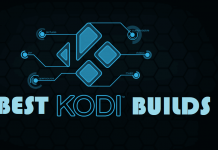 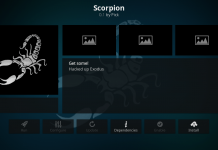 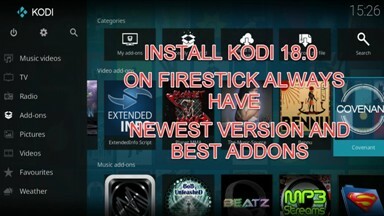 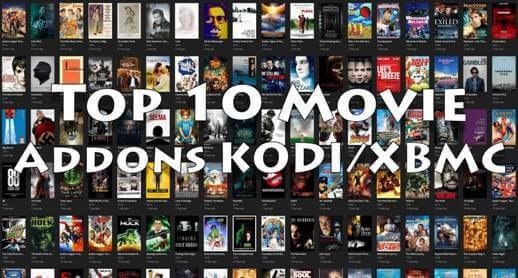 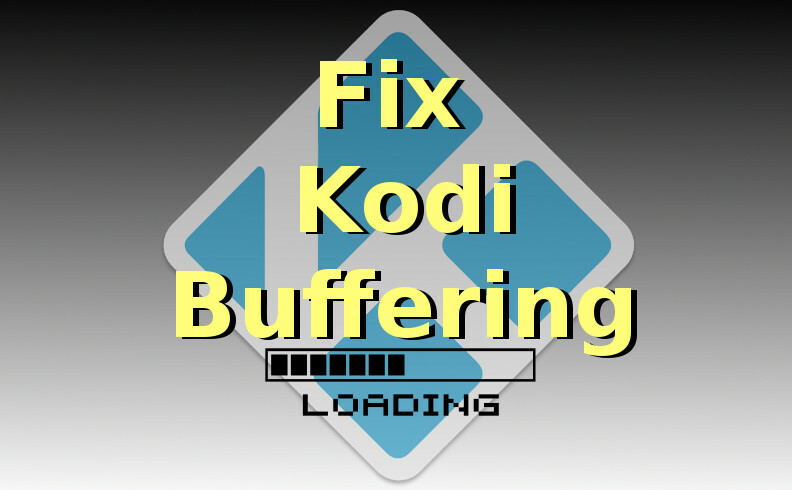 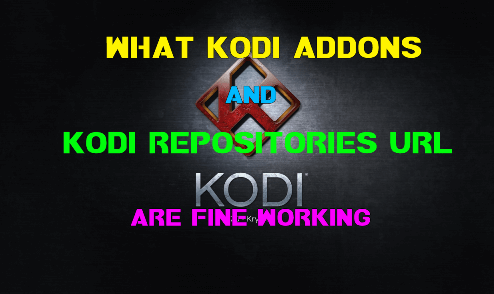 Hey guys, today we are going to install Elementum Kodi Addon. 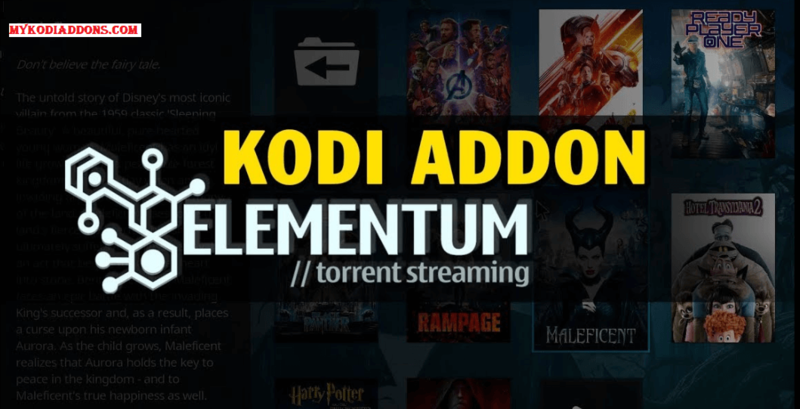 Fork of popular Quasar addon, Elementum offers most of the stream from Torrent. 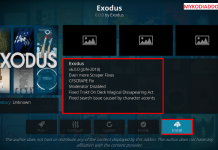 You can Add Torrent you wish to watch directly through an addon. 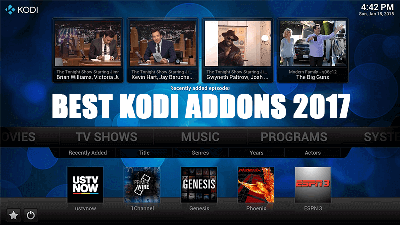 Navigation is simple and you should not get any issue to find any options. 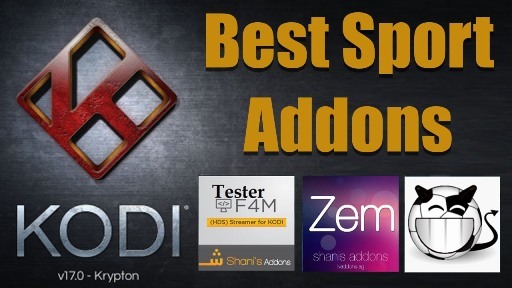 Addon is available from Gaia Repository and below is the guide if you need any help. 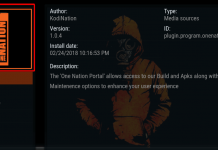 Elementum is now installed and ready to use.